Specializes in trauma, Dialectical Behavior Therapy (DBT), EMDR therapy, relationship issues, and chemical dependency. Jessica joined Christian Family Solutions in 2014. She received her BA in psychology from Bethany Lutheran College, her MA in Counseling Psychology from Bethel University, and her Marriage and Family Certificate from Bethel Seminary. 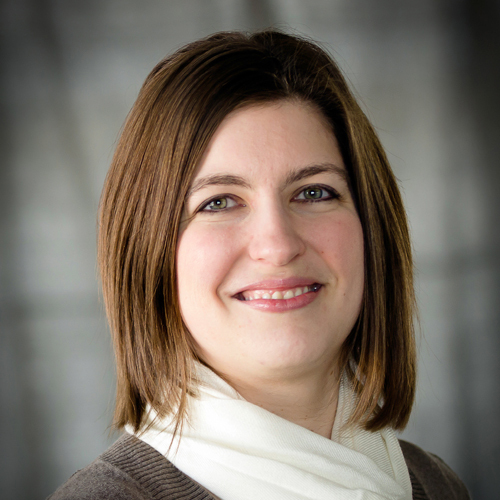 Jessica has been trained in EMDR therapy and Trauma-Focused Cognitive Behavioral Therapy. She has experience providing in-home therapy, outpatient therapy, and intensive outpatient group therapy. She utilizes a systems approach when working with individuals and families and believes that it is essential to understand an individual in the context of their family, family patterns, and environment.